Exuding luxury, the Ednam area within Ivy is quite diverse and is made up of three sub-areas: Ednam, Ednam Village and Ednam Forest. Ednam is the ideal neighborhood for those seeking maintenance-free living, as it is mostly made up of condominiums. Chamberlain Village and Worthington Village are just two of the regions within Ednam where the condos are found. Further into the Ednam region is Ednam Village – a region made up of detached and attached homes. Most of the residences in this neighborhood are constructed of brick, which attracts buyers of all types. The final subdivision within Ednam is Ednam Forest, and here, homeowners enjoy spacious single-family homes on large lots. These homes are generous, comfortable and the epitome of class. The average price point in Ednam Forest is $725,000 to nearly $2 million. With the great range of property types in Ednam comes a variety of residents. Throughout the neighborhood, everyone is welcomed by the friendly environment this community upholds. One thing the residents of Ednam have in common is an appreciation of solid construction, natural beauty and convenience. Ednam is surrounded by wooded areas and boasts stunning mountain vistas in the distance. Further, the region benefits from the slightly secluded feel that comes with living in Ivy. Even with the private feel of the Ednam subdivisions, the slow flow of traffic and country feel, residents are within easy reach of many of the area’s finest attractions. 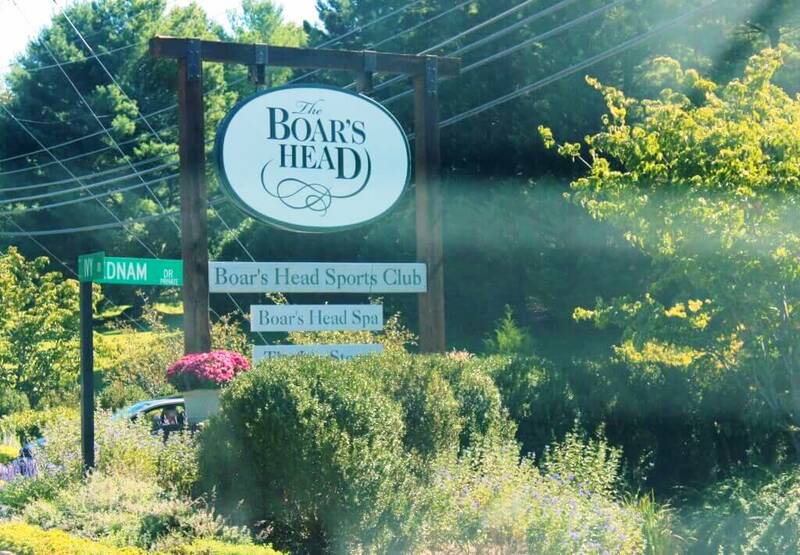 For example, Boar’s Head Inn and Spa – a fantastic location for events, relaxation and social gatherings – is located within the Ednam community. Besides the spa, pool and hotel at Boar’s Head, the Birdwood Golf Course is renowned and there are several delicious restaurants. 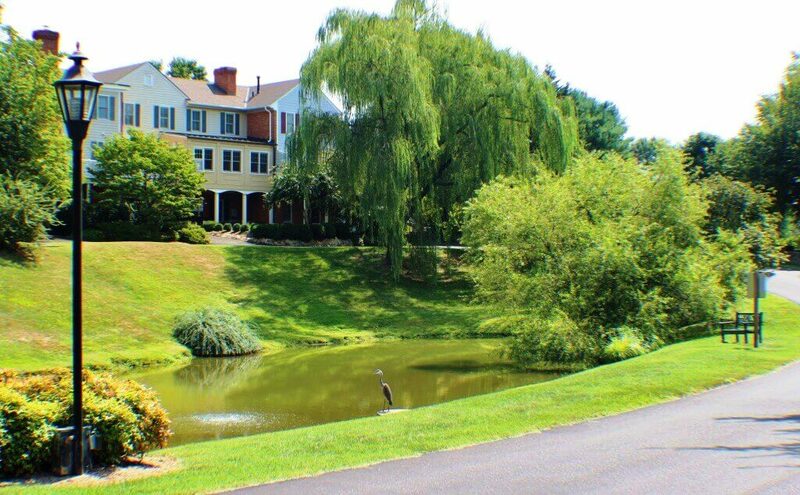 Just outside Ednam, residents have access to the Farmington Country Club, UVA and the Downtown Mall. Whether recreation or relaxation is what you seek, the Ednam region is ideal.